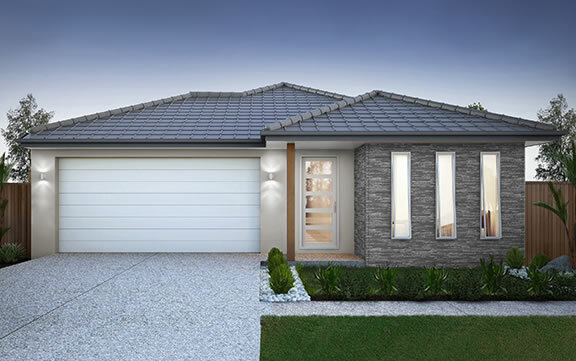 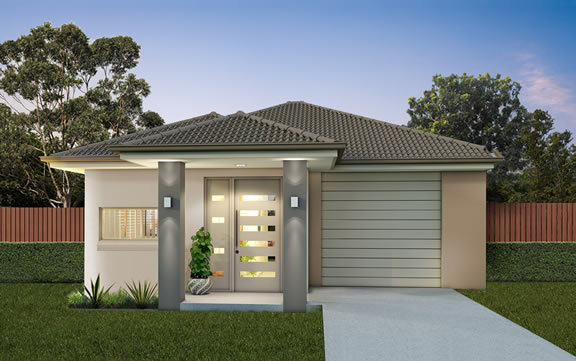 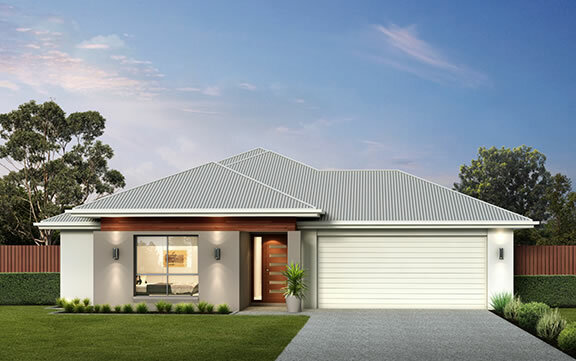 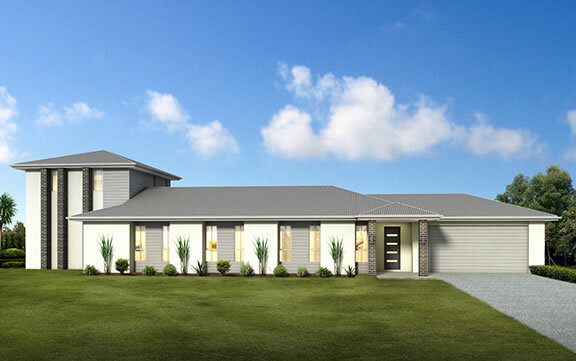 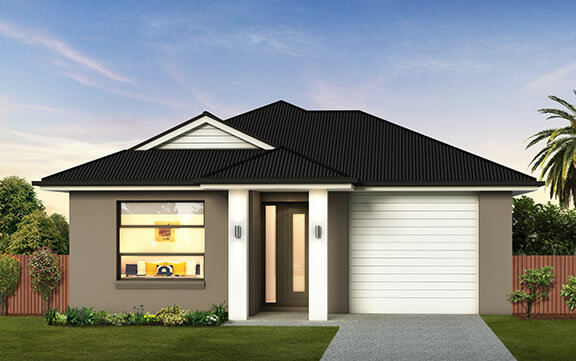 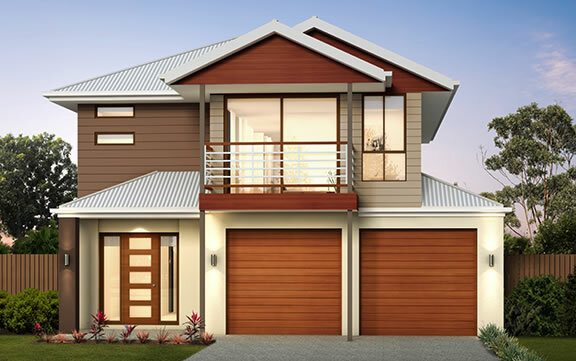 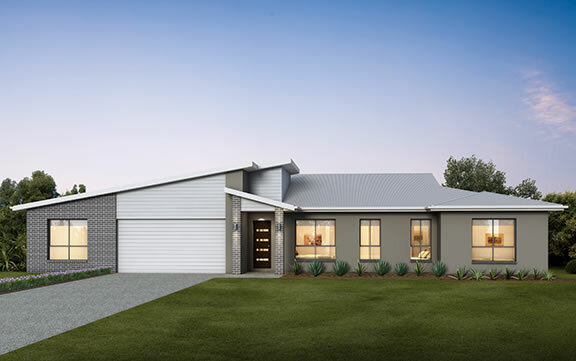 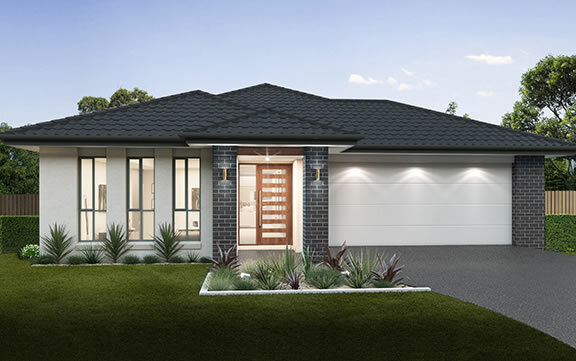 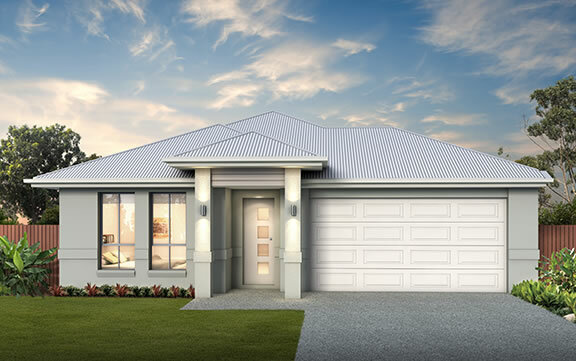 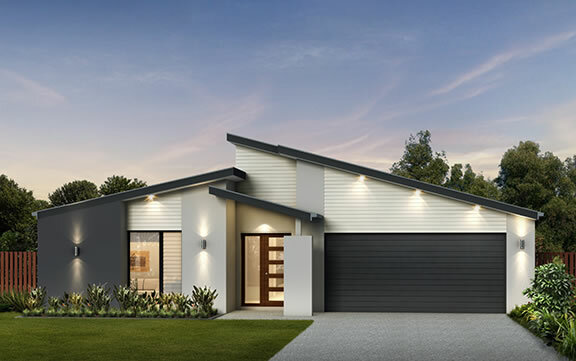 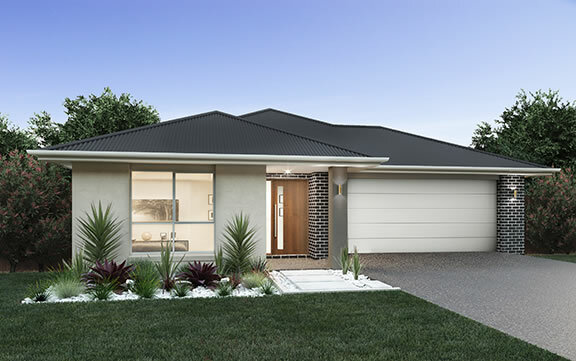 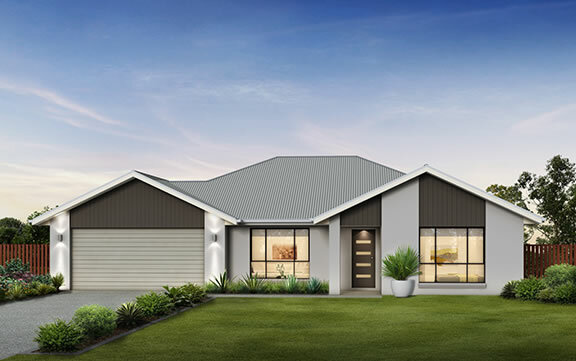 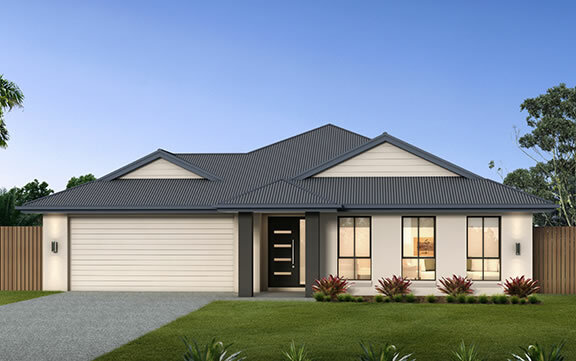 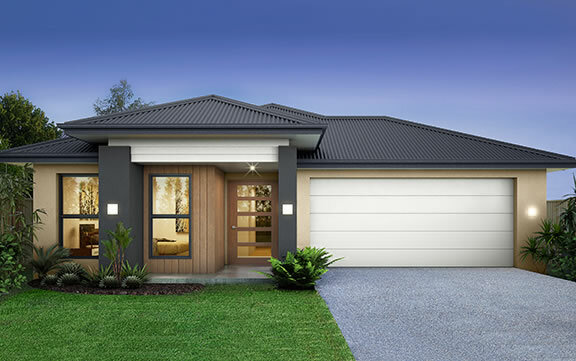 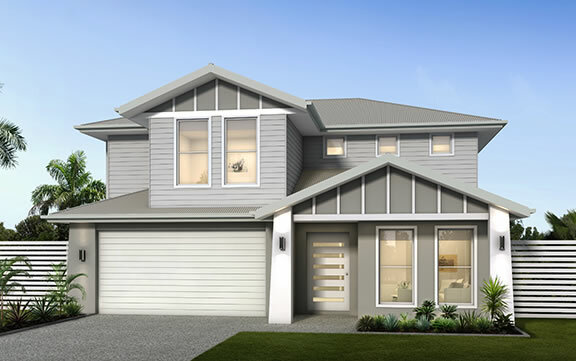 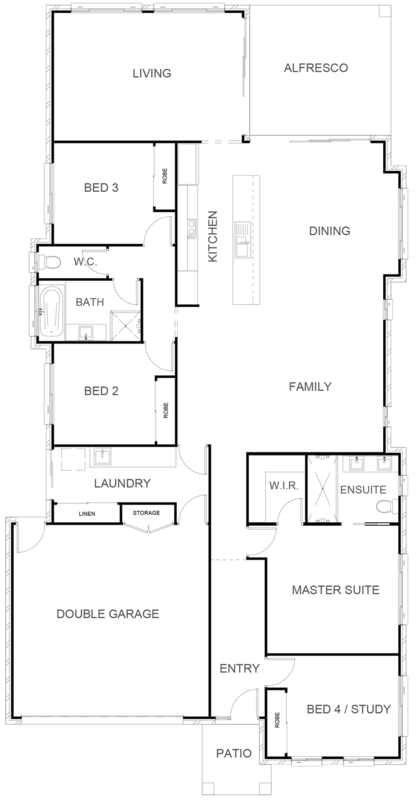 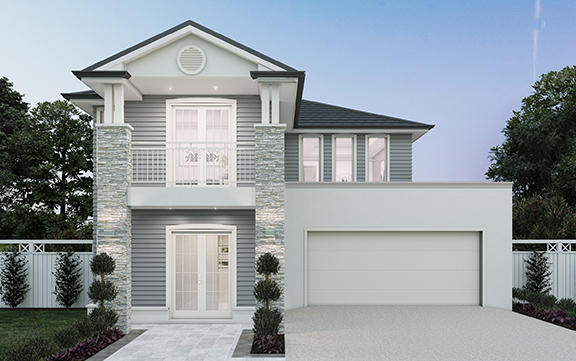 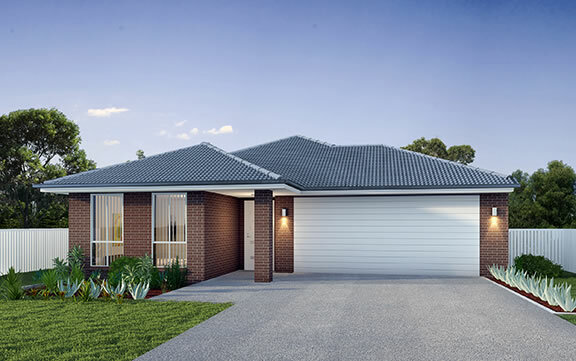 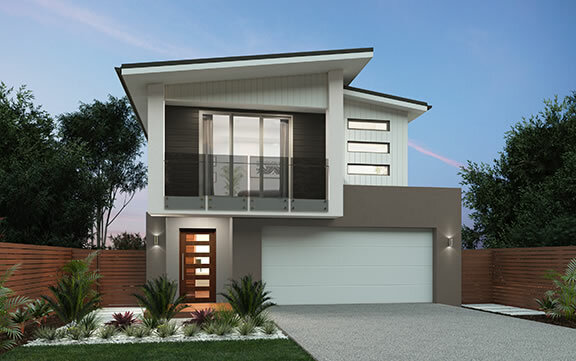 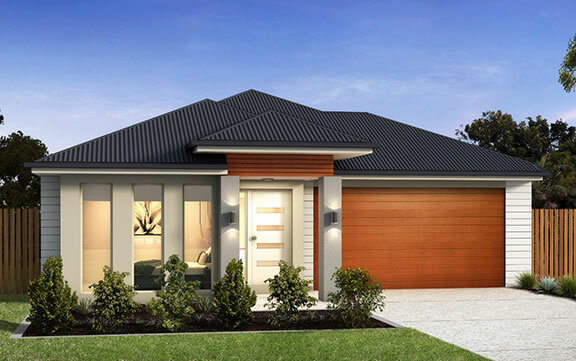 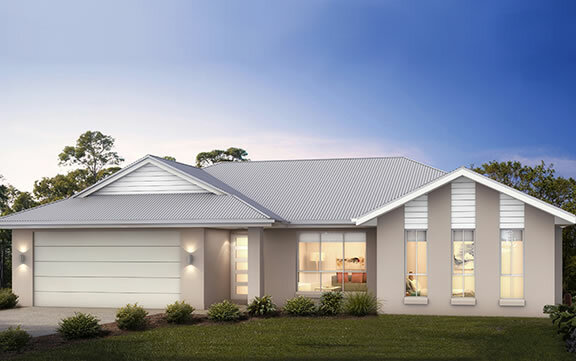 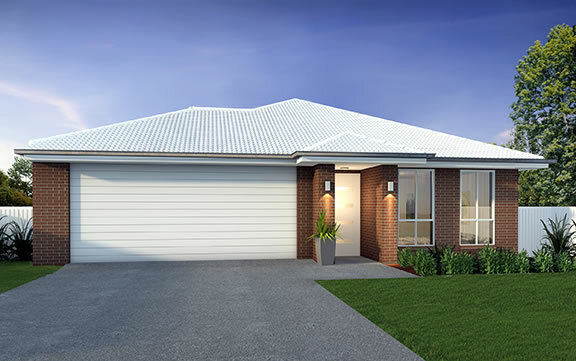 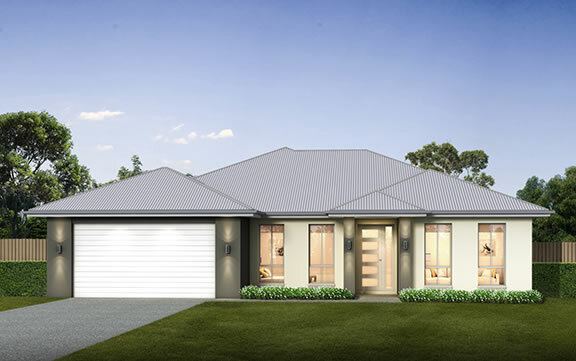 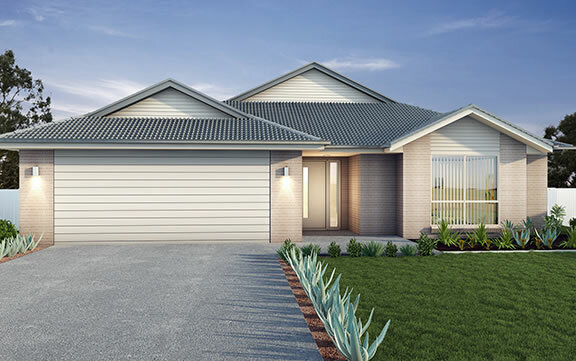 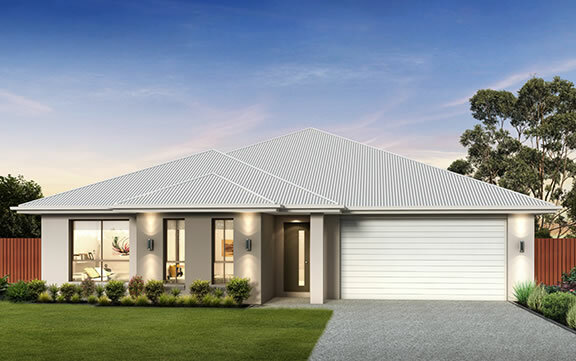 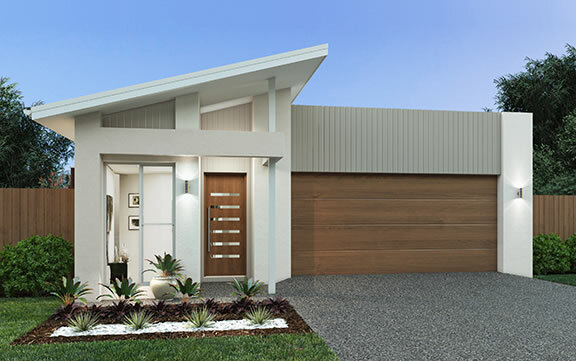 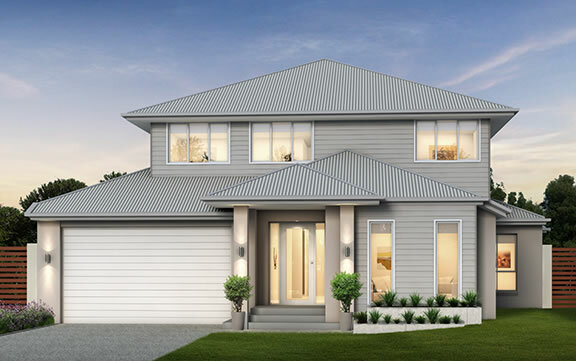 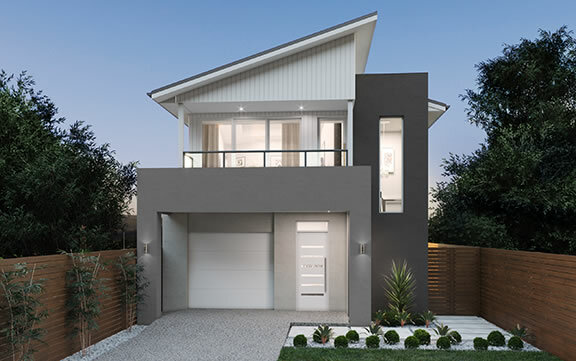 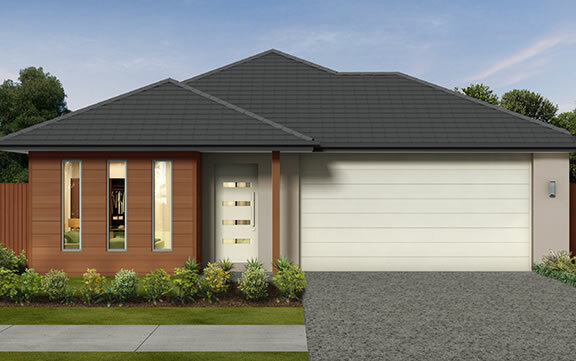 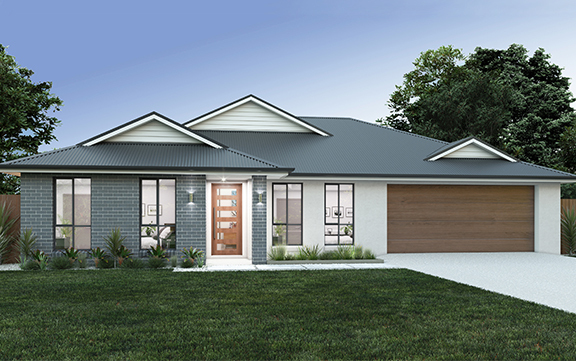 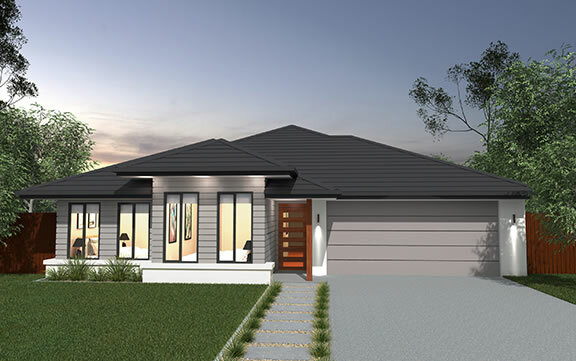 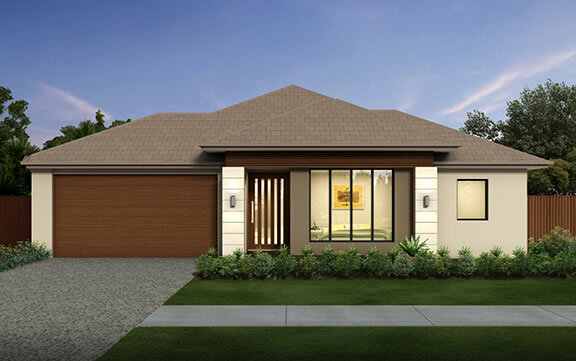 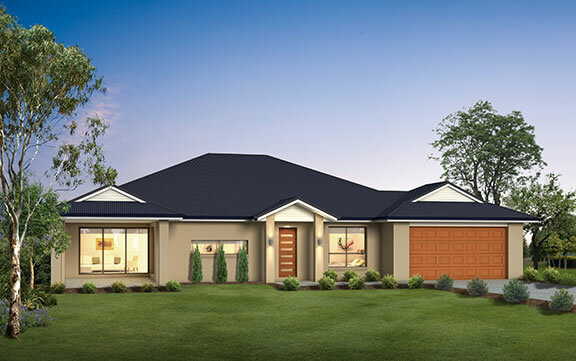 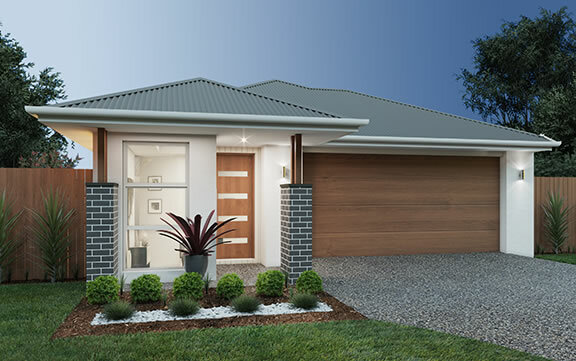 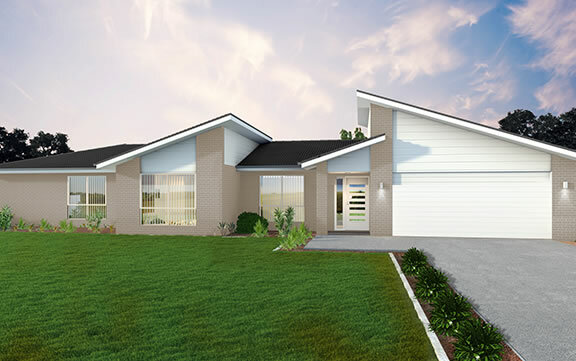 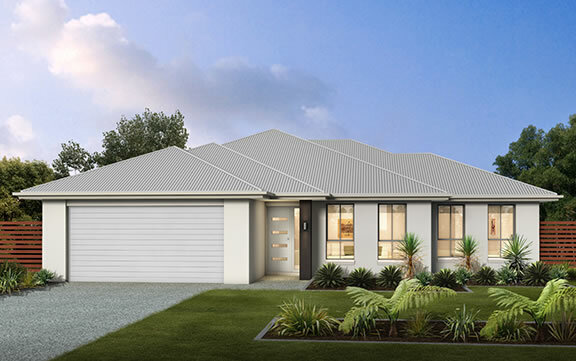 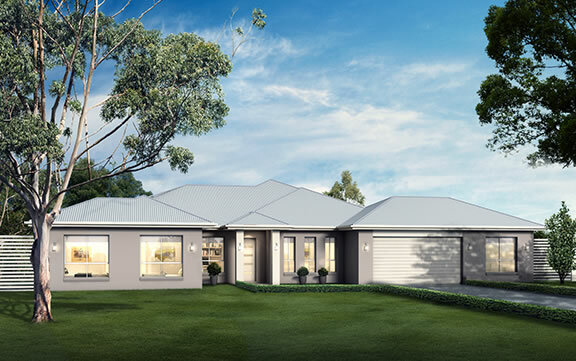 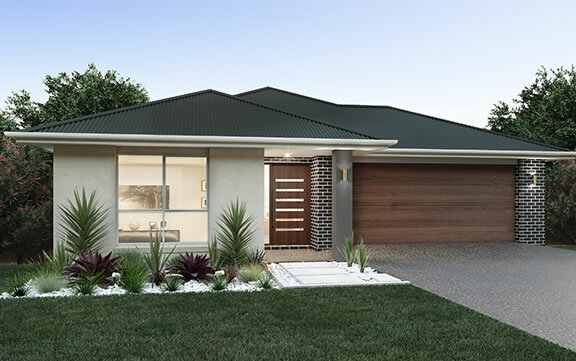 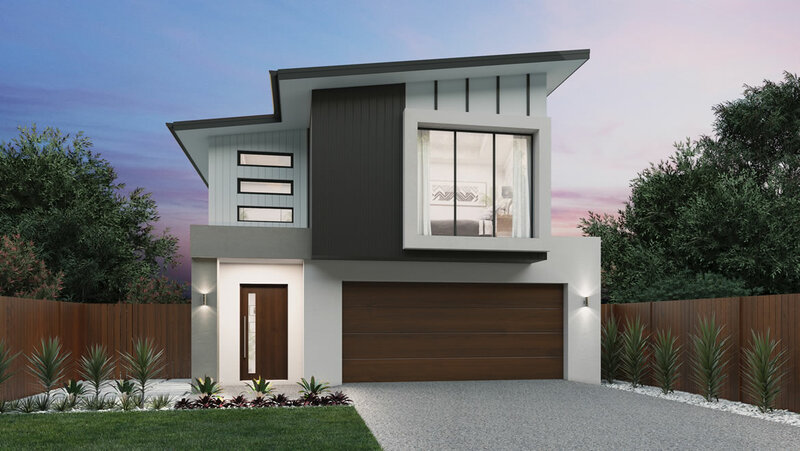 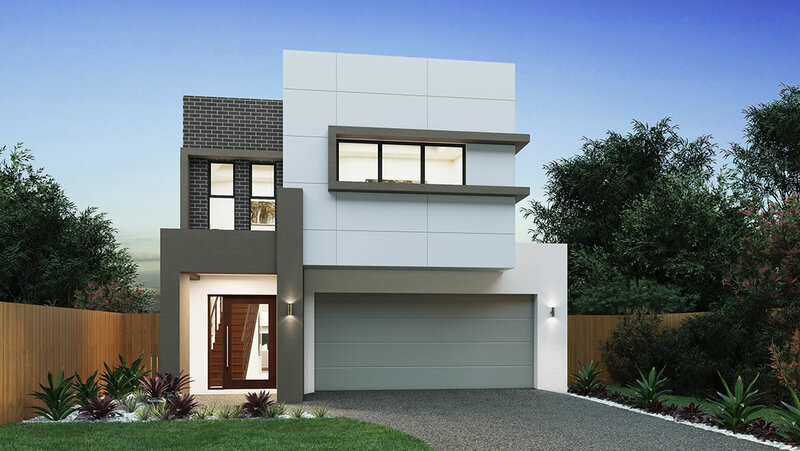 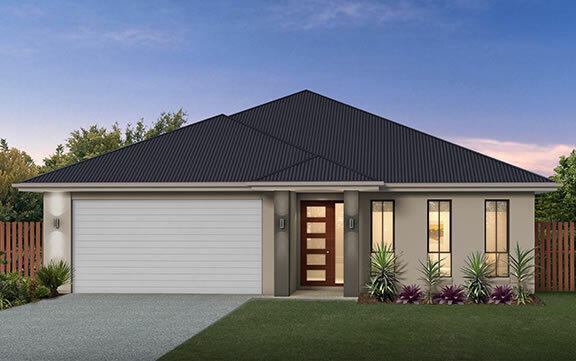 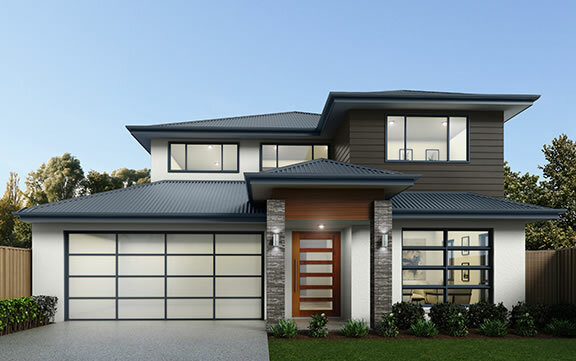 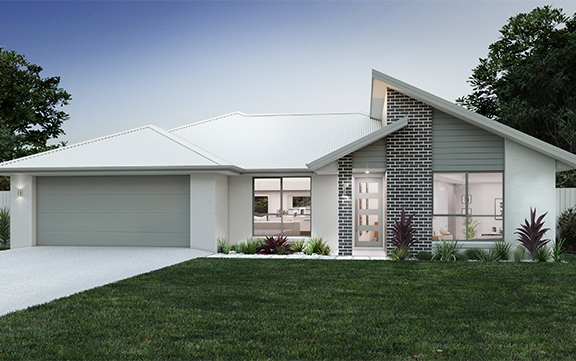 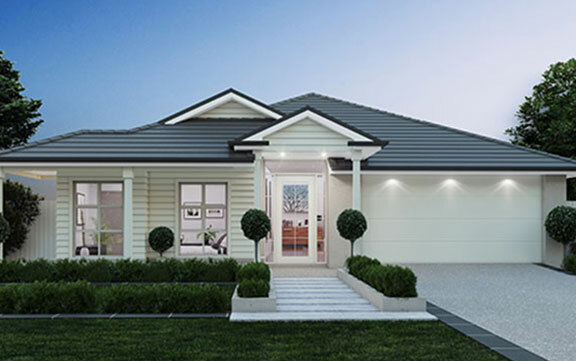 The Birtinya is a cleverly designed and generous family home, with plenty of spaces where everyone can gather together in comfort. 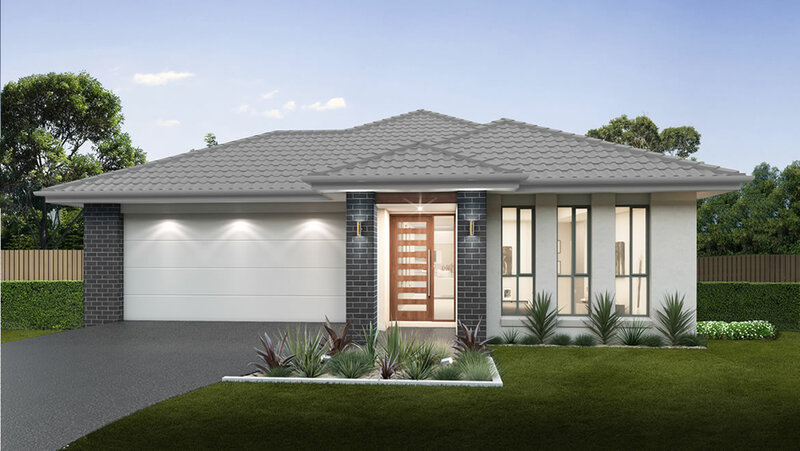 Entertainers will adore the large open plan living area that extend into the outdoor living space, providing the ultimate area for socialising with family and friends. 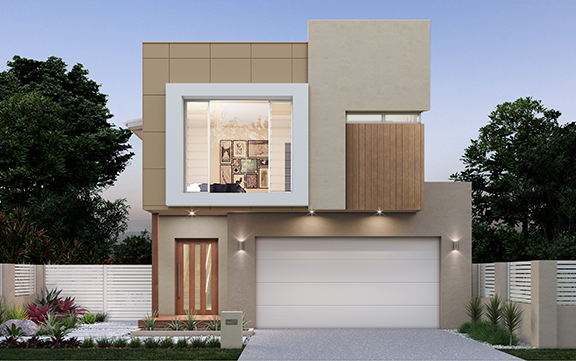 The Birtinya makes modern family living easy.